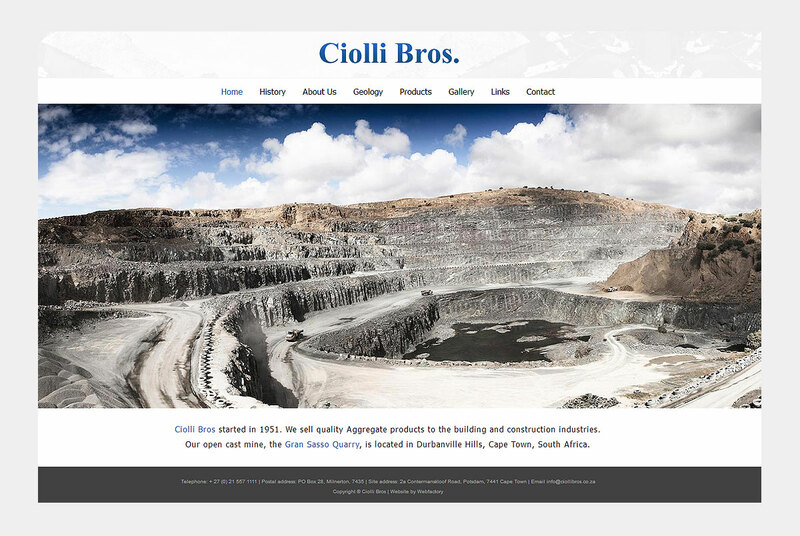 Ciolli Bros is a 3rd generation family business situated in the Durbanville Hills area, whose focus is to sell competitively priced quality Aggregate products to the building and construction industries. Worked with a great photographer who ensured we could showcase the products in a working environment. 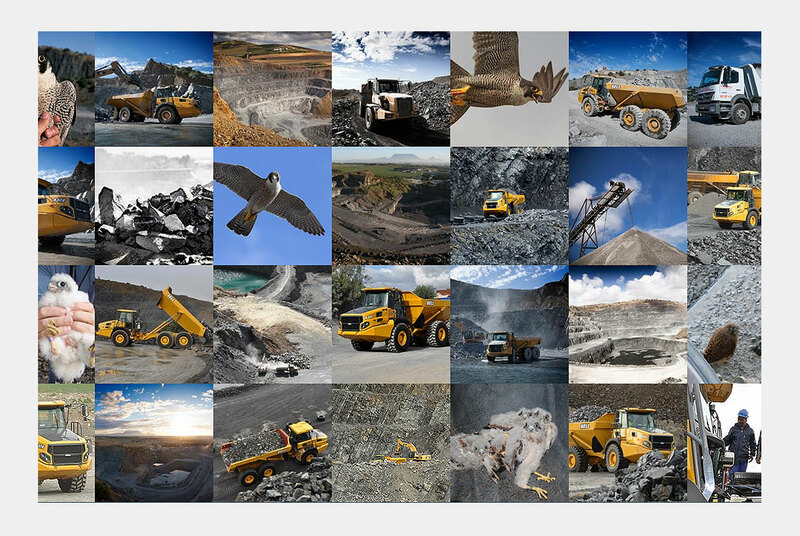 Bold use of responsive images, allowing the user to best view the website on all platforms.